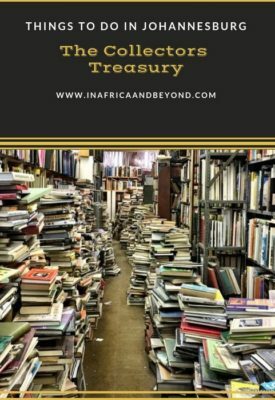 If you’ve ever dreamt about getting lost among thousands of books, then The Collectors Treasury would be a likely setting. 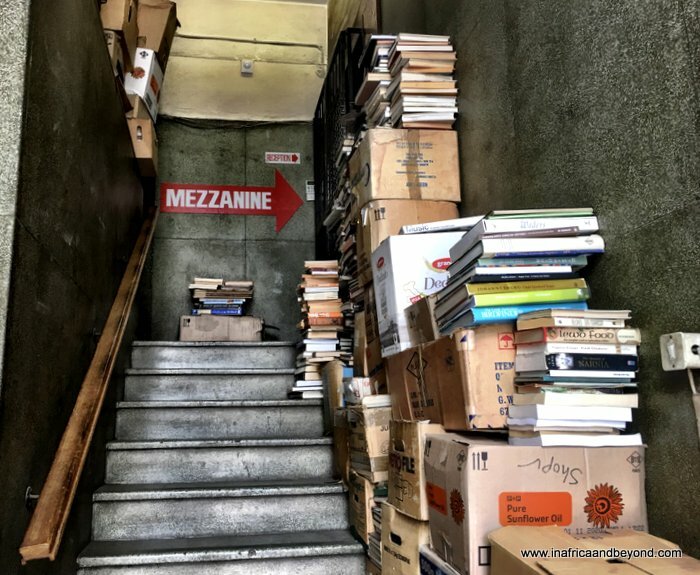 Situated in Johannesburg’s Commissioner Street, near the trendy Maboneng area, this is the largest used and rare bookshop in Africa, and possibly in the Southern Hemisphere. I went there with my book-loving family. With over two million books spread over eight floors, you are likely to find something to read. However, you will have to look for it. The books are stacked everywhere – on the floors, on tables, on the staircase and on every other imaginable surface. 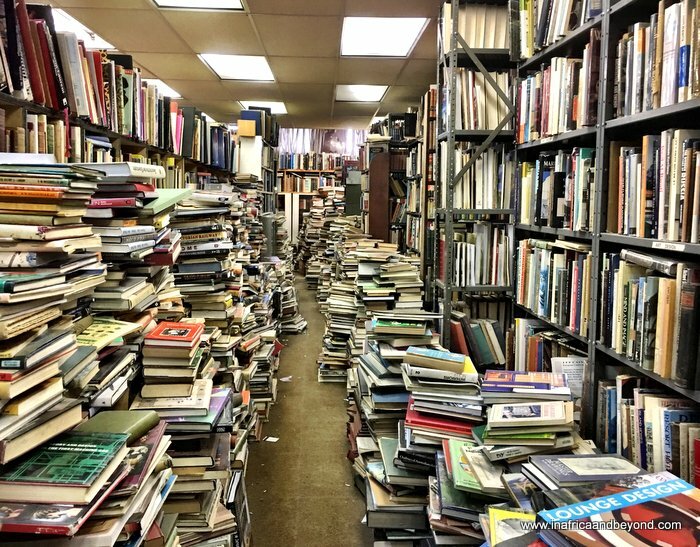 It is an absolutely mind-boggling literary labyrinth and a bibliophiles dream. Some books are vaguely categorised but you could discover just about any book in just about any pile. 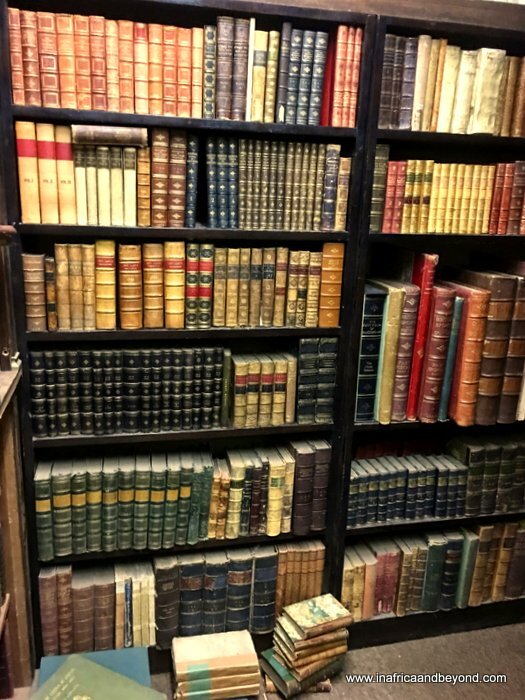 You will find everything from Shakespeare to Harry Potter, with books that came long before and long after them too. There are first editions, limited editions, collectors’ editions, leather-bound copies and signed copies. These command a higher price and many of them are sold online to foreign collectors on AbeBooks. I spotted a copy of Ahmed Kathrada’s Memoirs signed by him. However there are many other books that you can pick up for a bargain. Although the building consists of eight floors, the upper floors are accessible with special permission only. 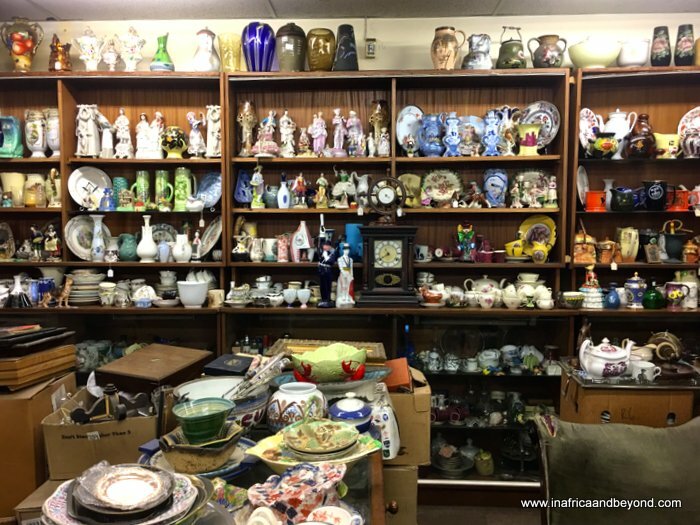 The “treasures” here are mainly books but you will also find old vinyl records, vintage porcelain crockery, antique cameras, paintings and many other collectibles. It is like Aladdins Cave complete with a musty smell in the air. The owners Geoffrey and Jonathan Klass are friendly and I can imagine that they have many interesting stories to tell. 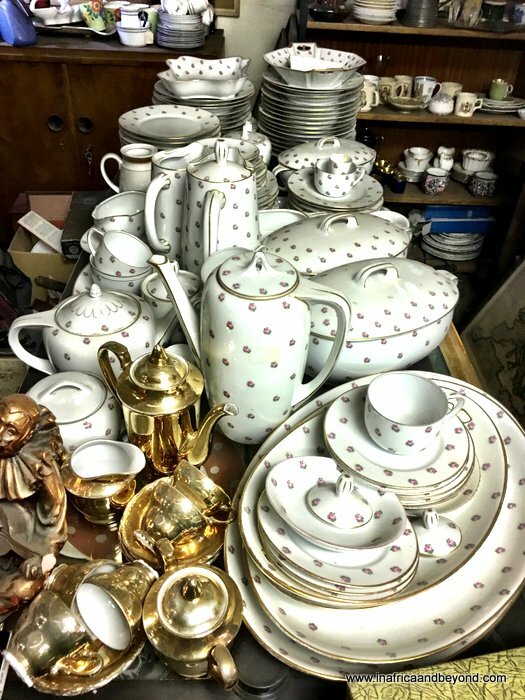 They first opened the store in 1974 in what is now 44 Stanley Street but moved to Commissioner Street over two decades ago, when space started becoming an issue. It seems as though it is still an issue. 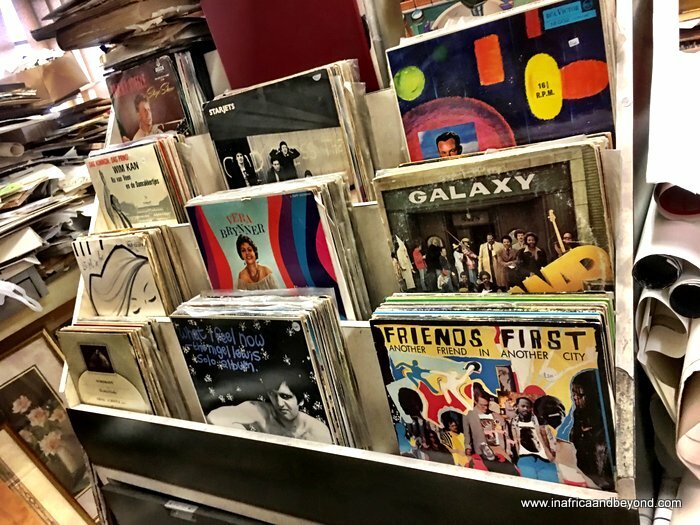 We were there for about an hour there however you can easily spend a few hours browsing among the treasures. My bookworm daughter only agreed to leave when we promised to bring her back again. And of course, we left with an armful of books. The shop is situated at 244 Commissioner Street. It is open from 09h00 to 17h00 on Monday to Friday and from 10h00 to 13h00 on Saturdays. Secure parking is available next to the building. 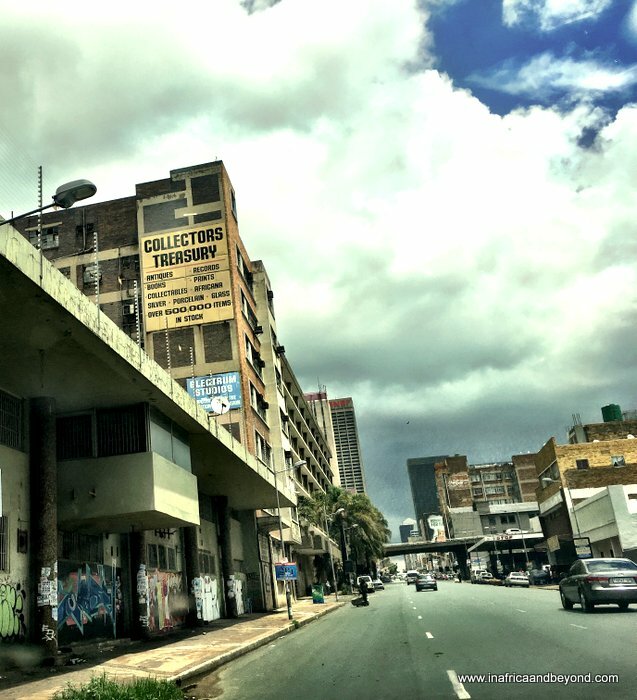 Find more things to do in Johannesburg here.